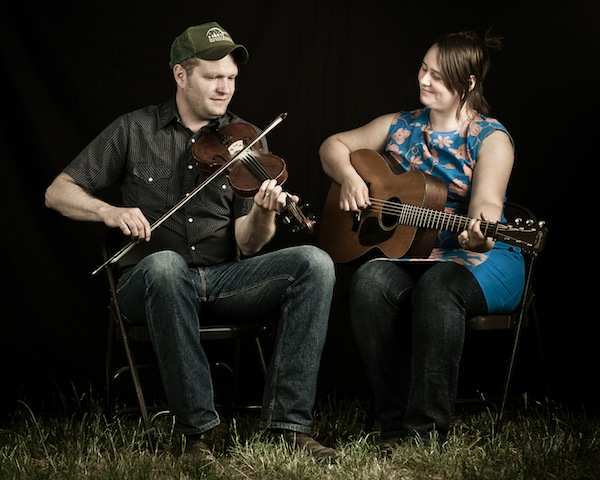 The Foghorn Stringband’s Nadine Landry and Stephen “Sammy” Lind bring their mix of Appalachian and Midwestern Old Time Fiddle music, and early Country and Cajun Music to The Cat & Fiddle, in Balmain this Sunday from 5pm. Alternating between fiddle, guitar, banjo and accordion, they play and sing true to the roots of American music. 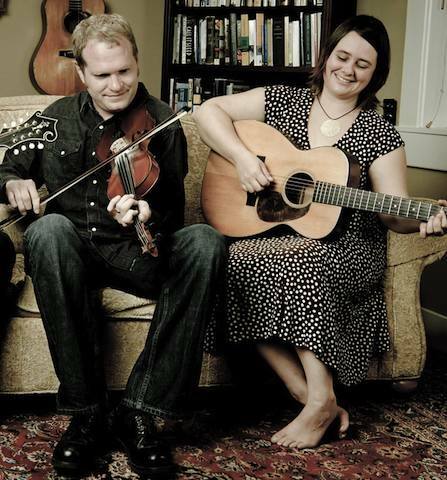 As well as being long-time members of the critically acclaimed Foghorn Stringband and the Dirk Powell Band, they also play with Jesse Lege, Joel Savoy and the Cajun Country Revival. They have also collaborated with Alice Gerrard, Tim O’Brien, Laurie Lewis and Tom Rozum, amongst many others. Performing and teaching over 250 dates a year, they travel the world spreading their love and respect for Traditional Music. Australian bluegrass fans might also know Nadine as the charming bass-player in Canadian bluegrass band, Hungry Hill, who toured here a few years back. Nadine and Sammy’s first duo recording, ‘Granddad’s Favorite’, covers a lot of musical territory, from Cajun to early country to traditional old-time. Recorded in the Cajun part of Louisiana by living legend Joel Savoy (The Savoy Family Band), the album showcases Sammy’s fine fiddling and banjo playing backed up by Nadine’s solid guitar playing. Nadine’s powerful, flat-out, nail-you-to-the-wall country voice is complimented beautifully by Sammy’s straight-forward and honest vocals, resulting in timeless, authentic American music. 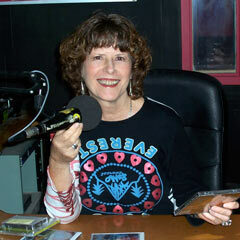 A few years ago Nadine Landry won us all over as the charming bass player with Hungry Hill. Nadine has been in touch to let us know that her and her partner Sammy Lind will be touring Downunder again as Foghorn Stringband. They are in Australia for some 2 months. They are looking forward to catching up with old friends on their tour. Here is a piece on their tour from Prescription Bluegrass. If folks want to know more information about gigs or availability on our days off, they can email Nadine at landry.nadine@gmail.com.